Pokemon Go and Prisma App are the Latest Trend, You know ? 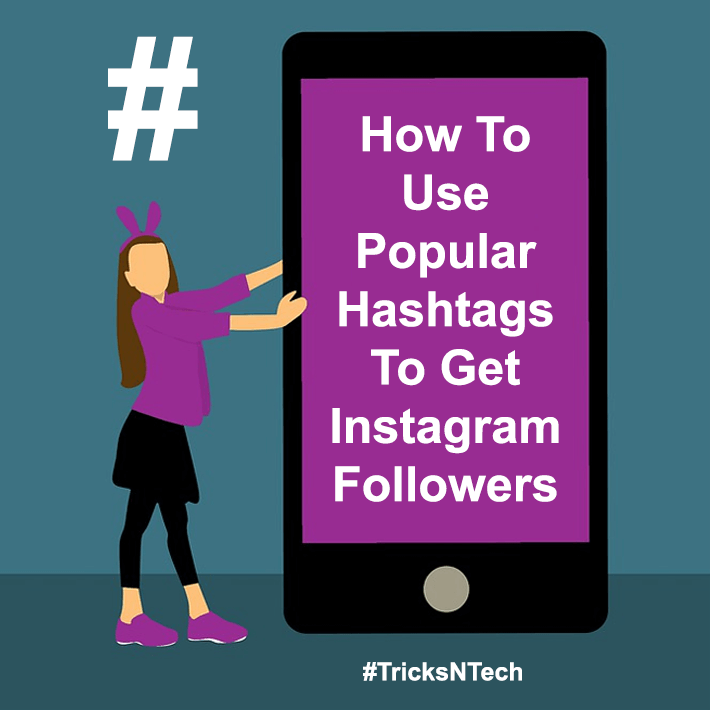 Taking Pictures and Uploading them on Facebook, Instagram or other Social Media Websites is a one type of Habit Nowadays. 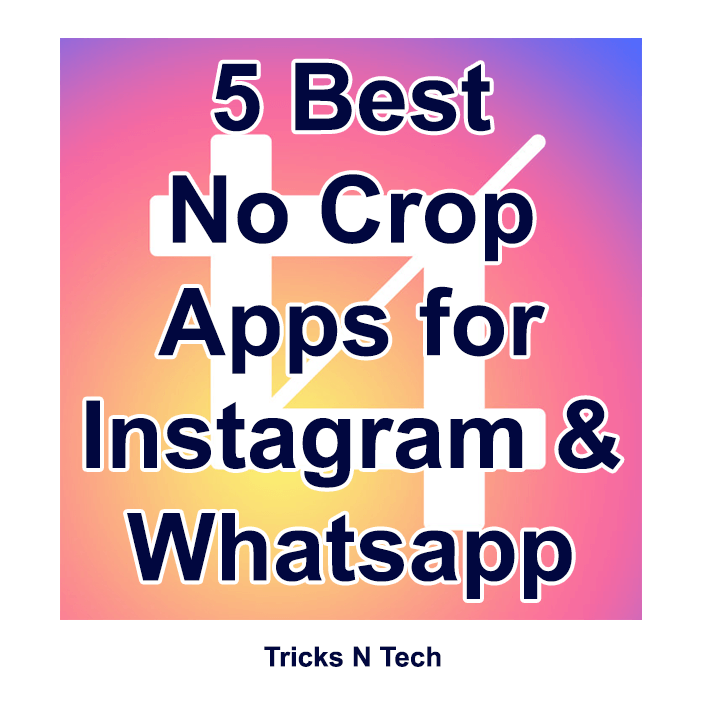 For Such Purpose Instagram, Retrica, Camera360, Picsart and Many other Apps Have Been Used since Long Time. But a App named Prisma has became Most Widely Used App for Photo Filtering. As It is Officially Launched for only IOS Devices Recently, Here I am Providing Prisma App for Android Devices. You can Directly Download Prisma App for Android from Provided Link. 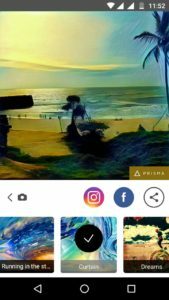 The Most Advantageous Utilization of Prisma App is that Apart from Filtering Your Images, It converts them into Real Art.With the help of Prisma app, Users can Turn Their Original Photo into a Beautiful Artistic Work. 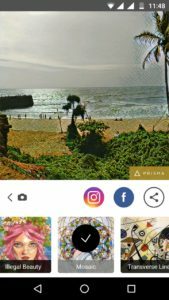 If You Ever Feel Bored of Uploading the Same old Designed Photos to Instagram or Other Social Networking Sites, Then It’s Time for You to Switch to Prisma App. So, What are You Waiting For….?? For Converting Your Pictures into Beautiful Painting Art, Just Follow the Provided Below Steps. First of All, You have to Download the Prisma App from Above Link. After that, Open the App and then Take a Picture or Upload it via Your Photo Gallery. Once You Selected the Picture, You can Select Any one Filter out of 36 filters. You Can also Adjust the Intensity Level of Your Photo by Swiping Up and Down. It’s up to you. Now Your Photo will go Through Three Stage of Layers, Each Layer Play their Own Role. 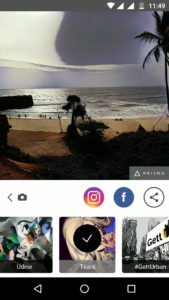 This App Checks Your Entire Photo from Top to the Bottom and Then It Analysed Your Photo to Give the Perfect Match Filter. Once the It is Done, You will Find Your Photo into a New Photo, a Photo that Resembles Like Art Photo (a Work of an Artist). You May Also Like This - How To Recover Windows 7 Login Password? Converts Your Pictures to a Art Work or Painting. Lots of Filter Styles are Available. 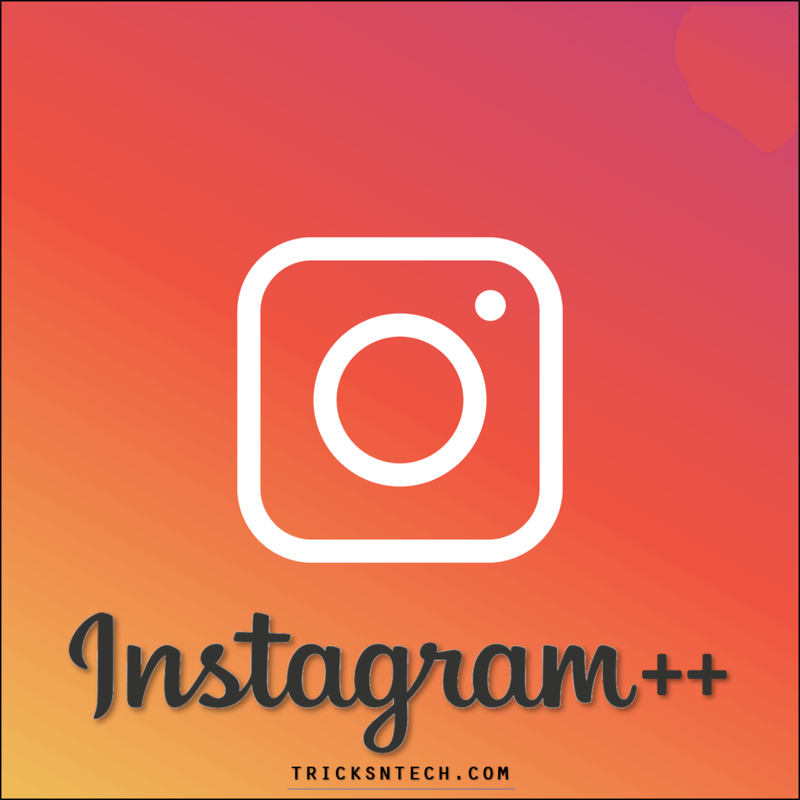 Gorgeous Filters Available As Compared to Instagram, Picsart. Now Its Your Turn to Show the Power of Your Android Smartphone Among IOS Users.